Many customers want to know if there is a standardized temperature for printing with various materials. The short answer is that there are not universal temperature settings that will work with every type of material from every manufacturer. 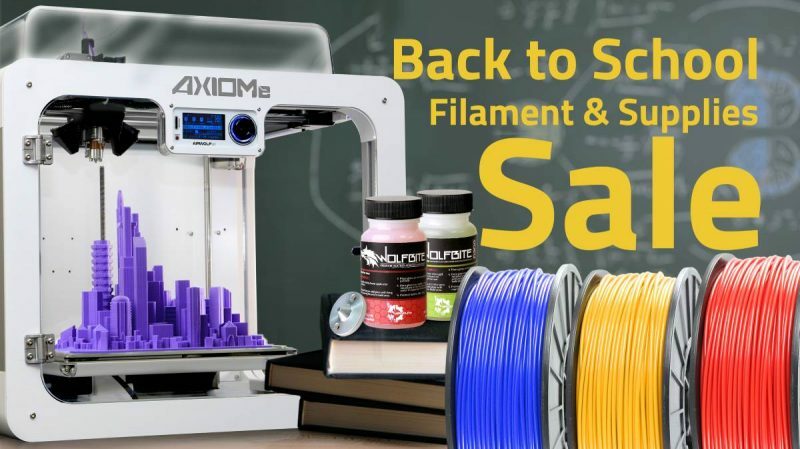 It is possible, for example, that two competing brands of ABS filament will have two different optimal heat settings because of variations in their composition. 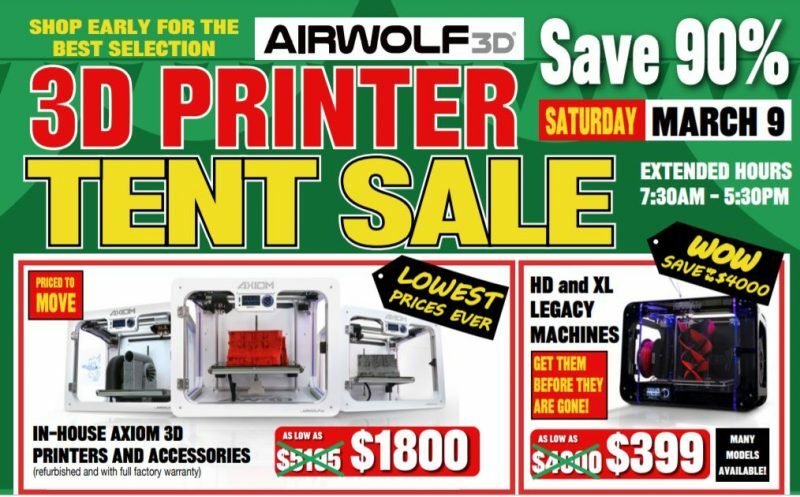 Airwolf 3D goes to great lengths to provide its customers with a generally accepted range of operating temperatures that are commonly used with various materials. These temperature recommendations can be found on our Dropbox. Users may also create a free account with AstroPrint at https://www.astroprint.com/. This application takes much of the guesswork out of 3D printing by suggesting optimal settings based on a wide range of factors such as the user’s printer model, his/her printing materials, and the chosen printing quality. There are a couple of general rules for users who wish to experiment with temperature settings. 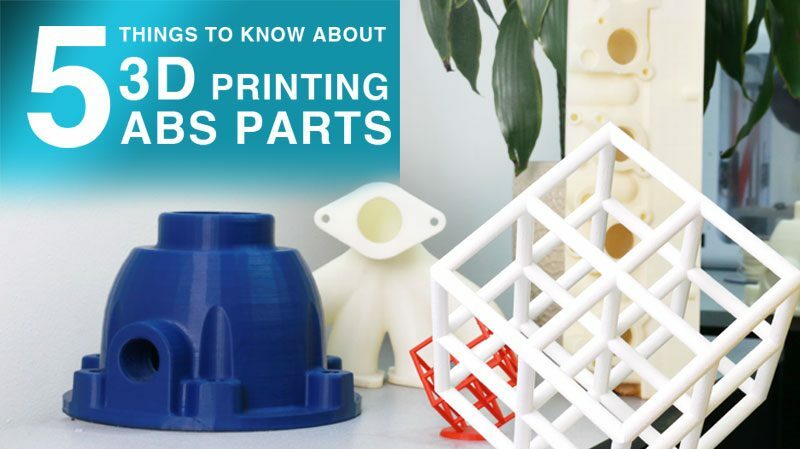 First, there is not a single temperature for printing with any specific material. There is a temperature range. 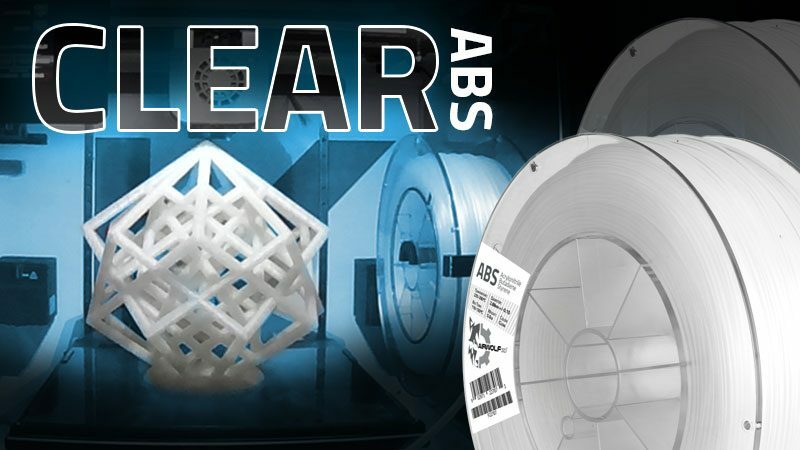 Polycarbonate filament, for example, begins to soften at approximately 147°C (297°F) but it does not become liquefied enough to extrude until it reaches approximately 300°C to 315°C (572-599°F). 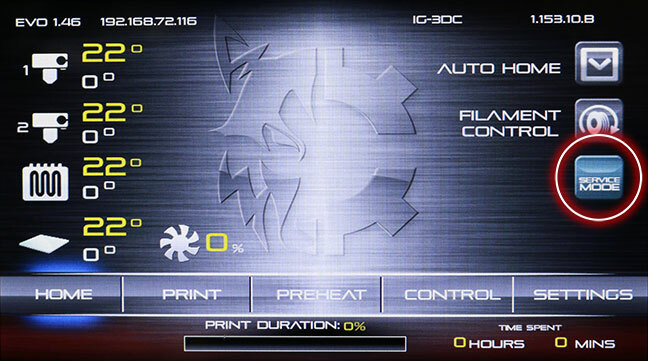 Secondly, your nozzle temperature setting will determine how fast you can print. 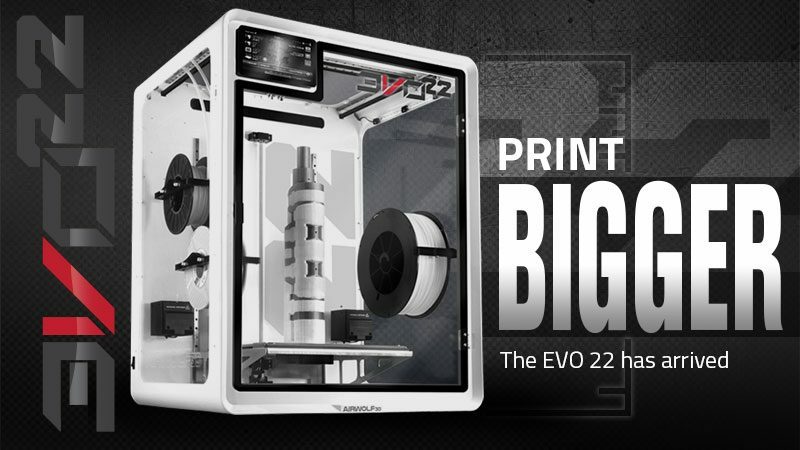 Think of your 3D printer as a giant glue gun. If your glue gun cannot warm up the glue stick quickly enough, no amount of squeezing the handle will get it to extrude. The same is true of 3D printers. 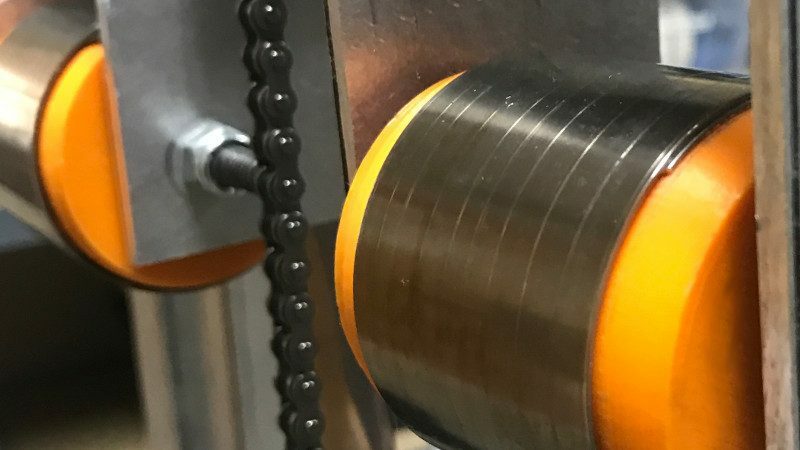 It takes time to liquefy the filament at the appropriate extruding temperature, and some materials (especially heat resistant materials) cannot be rushed. So there will always be a balance between print speed and print temperature. 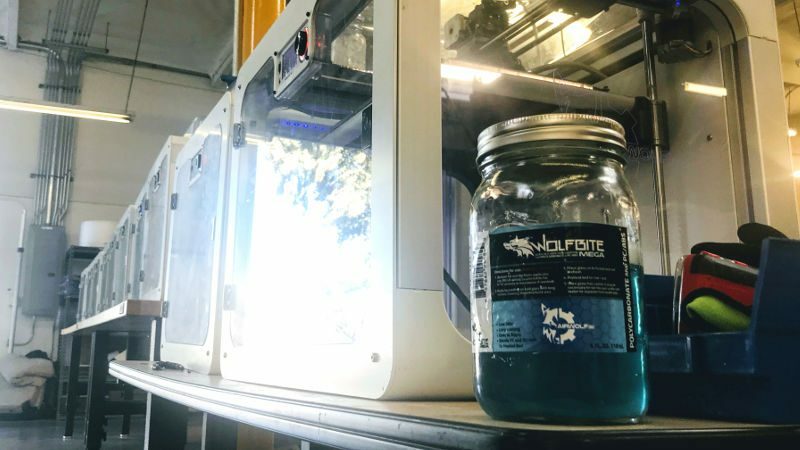 The trick is finding the sweet spot where a 3D printer can print quickly, but not so quickly that it out paces its supply of molten filament.